The mounting screw is used to mount the Kahler locknut to the head stock. 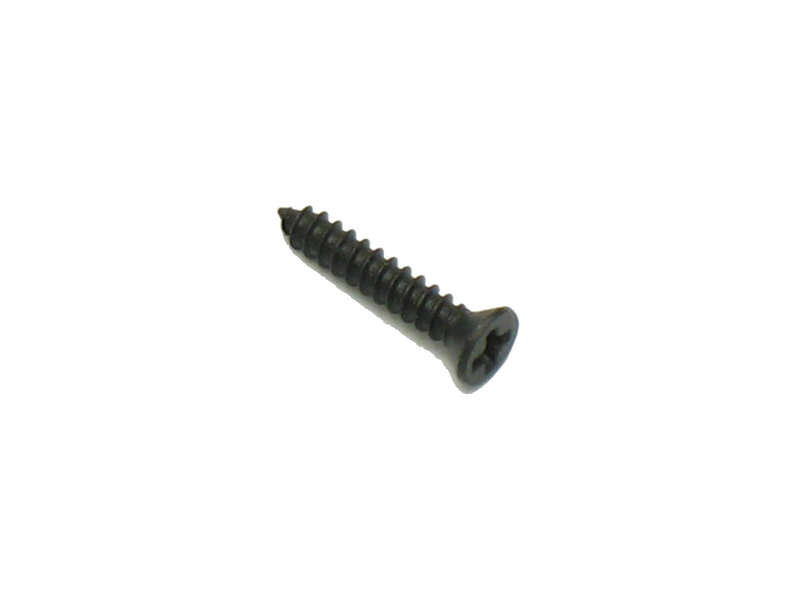 This 1/2" screw goes through the 2 smaller holes along the front side of the locknut base. You need to also use 2 #8353 screws in the bigger holes to complete the mounting.